Grapes: 50 % Montepulciano, 50 % Sangiovese. 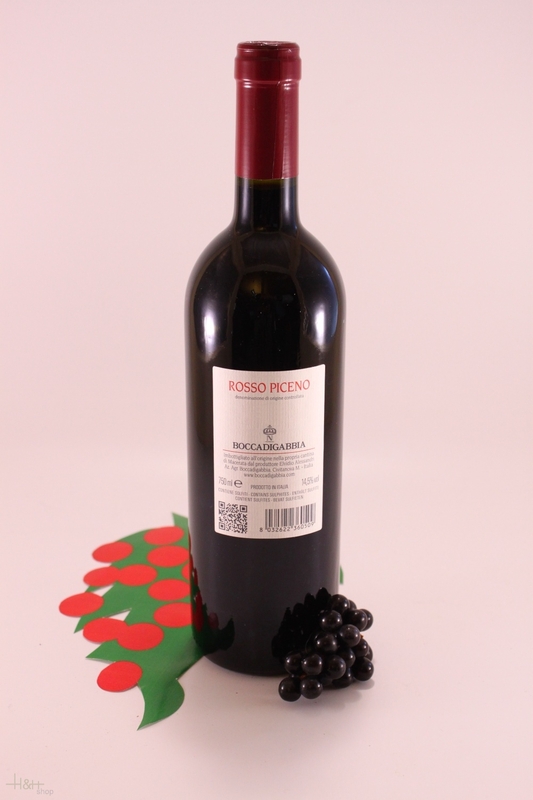 Profile: This contemporary version of Rosso Piceno displays a deep ruby red, then offers classic varietal spice, along with lovely scents of vanilla, chocolate, and wild red berries. A dense weave of velvety tannins characterises the appealing, seductive palate, and the lingering finish is impressive. It's the perfect companion to the traditional dishes of Central Italy, as well as innovative dishes of Italy's contemporary cuisine. "Vinous Antonio Galloni" has rated the wine "Boccadigabbia Rosso Piceno, Marche, Italy" from the vintage 2009 on 01.02.2013 with 89 of 100 points. "Vinous Antonio Galloni" has rated the wine "Boccadigabbia Rosso Piceno, Marche, Italy" from the vintage 2008 on 01.06.2011 with 89 of 100 points. "Vinous Antonio Galloni" has rated the wine "Boccadigabbia Rosso Piceno, Marche, Italy" from the vintage 2006 on 01.08.2008 with 88 of 100 points. "Wine Enthusiast" has rated the wine "Boccadigabbia Rosso Piceno, Marche, Italy" from the vintage 2004 on 12.01.2007 with 88 of 100 points. "Stephen Tanzer" has rated the wine "Boccadigabbia Rosso Piceno, Marche, Italy" from the vintage 2009 with 90 of 100 points. 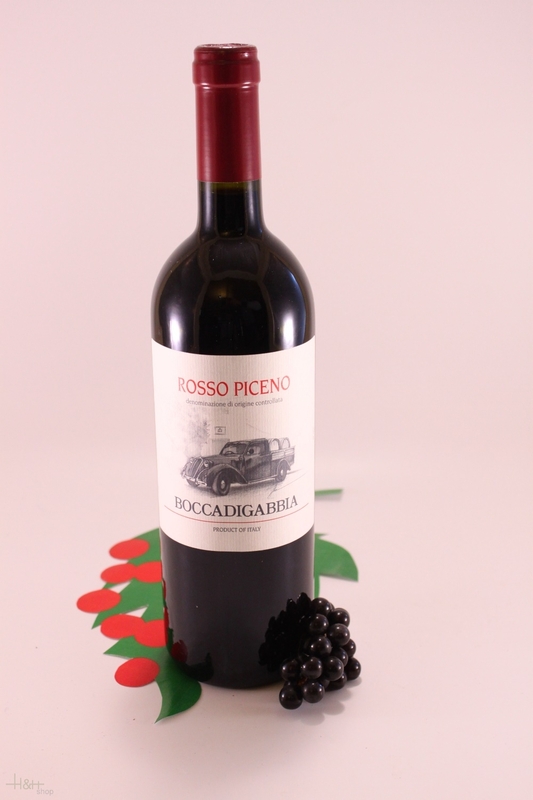 "CellarTracker" has rated the wine "Boccadigabbia Rosso Piceno, Marche, Italy" from the vintage 2004 with 88 of 100 points. "CellarTracker" has rated the wine "Boccadigabbia Rosso Piceno, Marche, Italy" from the vintage 2003 with 88 of 100 points. "Stephen Tanzer" has rated the wine "Boccadigabbia Rosso Piceno, Marche, Italy" from the vintage 1997 with 87 of 100 points.